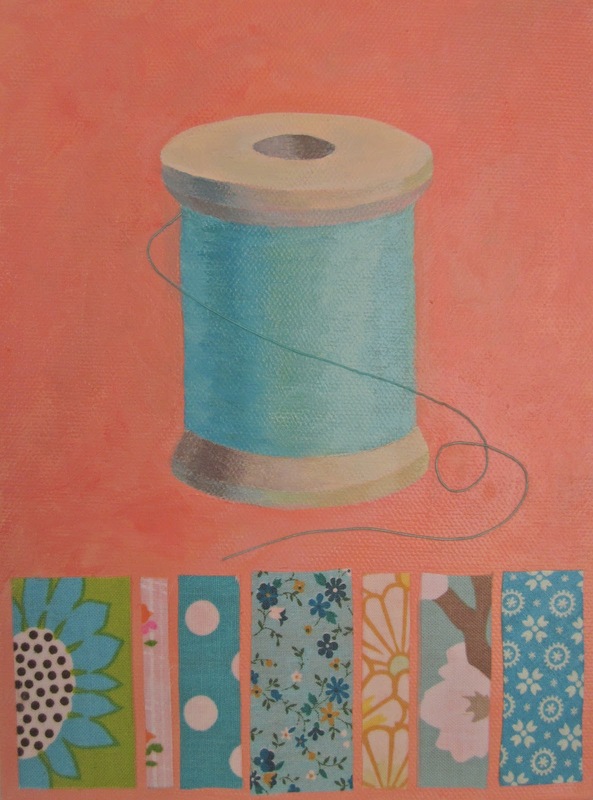 Alice Kelzer of Forty in Five recently started combining her love of painting with mixed media. 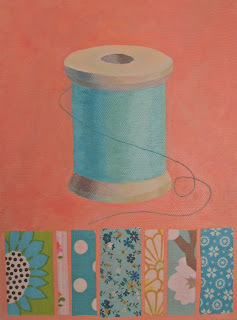 Playing with paint, paper, fabric and odds and ends she creates colorful and whimsical designs. Alice also applies her playful designs to zippered bags and pouches.